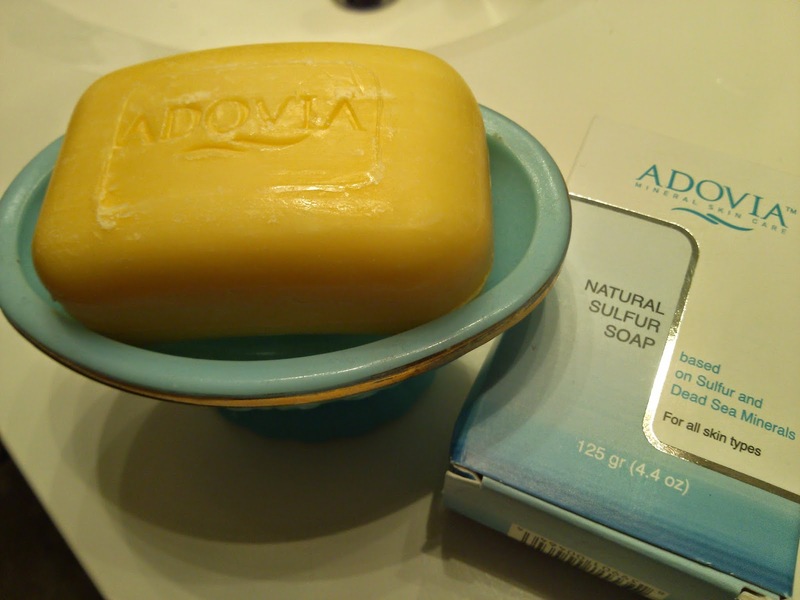 Adovia Sulfur Soap is a yellow bar soap that's enriched with minerals and sulfur from the Dead Sea. It contains 3% sulfur content, which has anti-fungal, antibacterial, and antiseptic properties. It also contains Olive Oil and Aloe Vera extract to help balance skin's natural moisture levels. This soap is meant for acne prone and oily skin and is not recommended for dry skin. I have combination skin and of all the bar soaps I've used, this is my favorite. 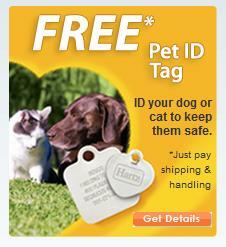 It doesn't have a scent or leave any residue. It helps to clean and clear up skin but at the same time is not drying or irritating. I usually use this on my body, but I did try it on my face one evening and the next day my skin was a lot less oily than usual and looked really clear. This soap leaves my skin feeling soft and smooth, and I recommend it.